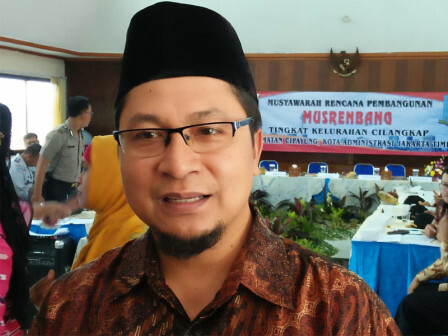 " We plan to start auction in March thus its construction could be started in May or June"
"We plan to start auction in March thus its construction can be started in May or June," stated Mustajab, Head of East Jakarta SDA Sub-department, Saturday (2/9). Most PHB channel is planned to have width of 80 centimeters and depth of 80 centimeters. Particularly on Jalan Mini I, II, and III its width reaches 1.2 meters. Then all channels use U-ditch concrete for its constructi on.